Nintendo’s goal of selling 20 million Nintendo Switch units in this fiscal year is becoming more and more realistic, if analysts are to be believed. That’s what Wall Street Journal reporter Takashi Mochizuki writes in his latest story. Earlier we reported that analysts, and even Nintendo President Shuntaro Furukawa, expressed to be skeptical about reaching the sales goal that Nintendo set for itself. With roughly 5 million Switch’s having been sold between March 2018 and September 2018, selling another 15 million before March 31 of this year seemed to be rather ambitious. Interesting enough is that Nintendo’s Reggie Fils-Aime remained confident about reaching the goal. However, holiday sales are said to have been unexpectedly good and some analysts believe that Nintendo actually managed to sell more than 10 million Switch units between October 2018 and December 2018 alone. If this is correct, this would mean that Nintendo ‘only’ needs to sell another 5 million Switch units in three months time before the company’s current fiscal year (FY18) ends on March 31. The insane amount of Switch sales might very well be related to the release of popular key titles such as Pokémon and Super Smash Bros. 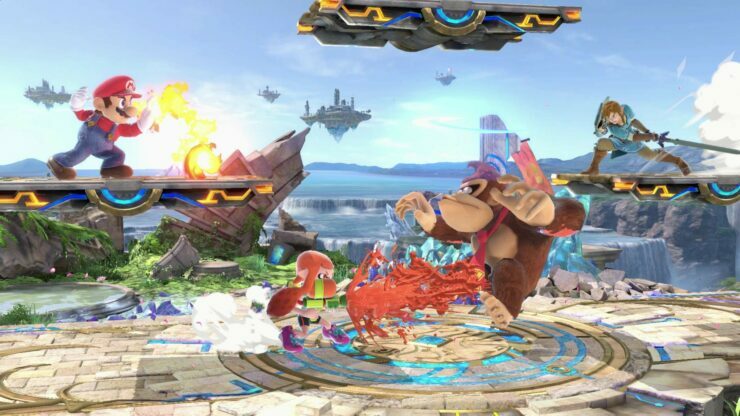 Ultimate, with the latest Super Smash installment selling like hotcakes if Furukawa is to be believed. Japanese daily Nikkan Kogyo Shimbun released a short interview with the Nintendo president today in which he claims that Super Smash Bros. Ultimate sold 5 million units in its first week. 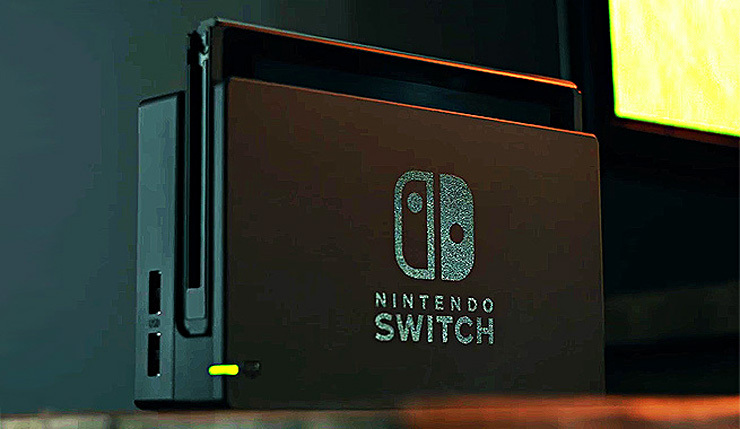 Furukawa also claimed that the Switch is the home console seeing the fastest software sales so far in the company’s history. Some impressive numbers there for sure. We can only hope that Nintendo manages to sell another 5 million units before March 31, 2019. Do you believe that Nintendo will be able to reach its sales target? How many consoles will the company be able to sell? Hit the comments below.